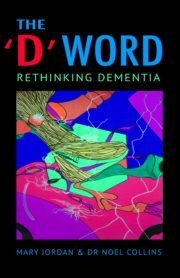 Mary Jordan’s unique insight into the care of dementia stems from her first-hand experience of caring for friends and relatives with the condition and professionally from her work for a national dementia charity. 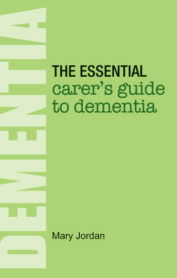 Mary Jordan’s unique insight into the care of dementia stems from her first-hand experience of caring for friends and relatives with the condition and professionally from her work for a national dementia charity. 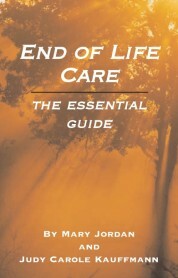 She has many years of experience working for the National Health Service and in the field of medical publishing. 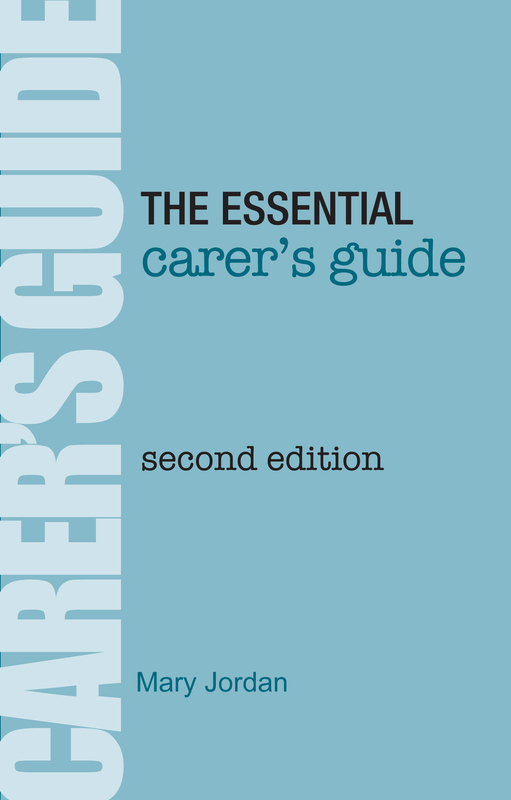 In addition to articles and papers published in medical, nursing and social care journals and general magazines, Mary is also known for her books ‘The Essential Carer’s Guide to Dementia’, ‘The Fundholder’s Handbook’, the award-winning ‘End of Life, The Essential Guide to Caring’ and ‘The Essential Guide to Avoiding Dementia’.